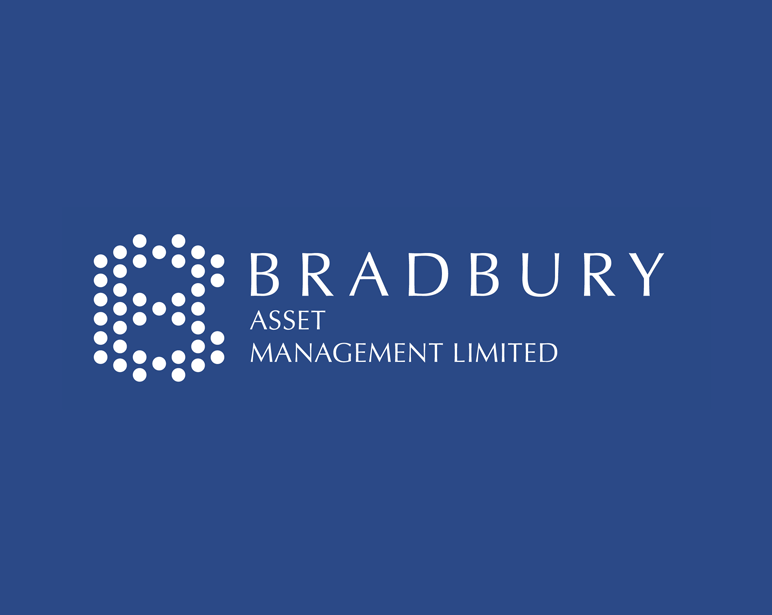 BRADBURY ASSET MANAGEMENT (HONG KONG) LIMITED (“BAMHK”) is an asset management company established in Hong Kong since 2012. BAMHK (SFC CE No. AZS066) operates with a Type 9 (Asset Management) license granted and regulated by Hong Kong Securities and Futures Commission (SFC). BAMHK strives to become a world-class asset management company with strong focus in Asia, offering the full spectrum of asset classes to global investors to achieve attractive and long-term risk adjusted returns. Backed by a strong and experienced management team, BAMHK is able to provide dedicated professional asset management services that specialised in global equities, fixed income, multi-asset classes, alternatives, etc. This is achieved through innovative proprietary risk analysis and portfolio management. Our services are carried out by dedicated professional with the supporting team of analysts, researchers, financial engineering and professional specialists.